Based on the easy to track data surrounding car donations, here is a keyhole view of charity giving from car donations & effect of tax law changes on fundraising. In advance of this years’ Giving USA Report, and what we expect to be a very thorough and thoughtful conversation about the changes in charity giving and tax deductions in 2018, we here at Advanced Remarketing Services and Car Donation Wizard thought there was a unique chance to present a ‘preview’ of 2019. First; were donors giving the same type and quality of automobile donations when the tax incentive was not as high? A unique feature of this type of non-cash asset is an index value. While the value of the dollar may change as currency fluctuates and employment moves up or down, vehicles have an independent third party value that is easily accessible (NADA or Blue Book). 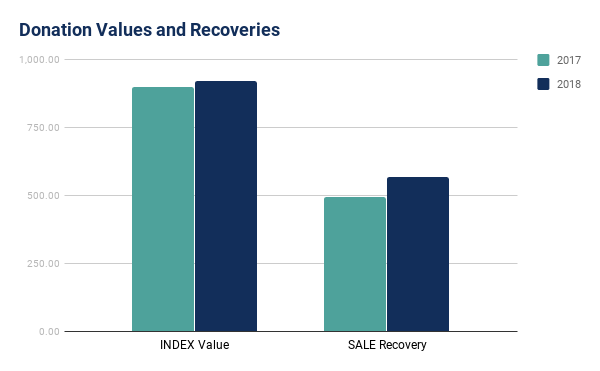 Instead of seeing a deterioration in value due to diminished incentive we actually saw an increase in the index value of 3% in 2018. 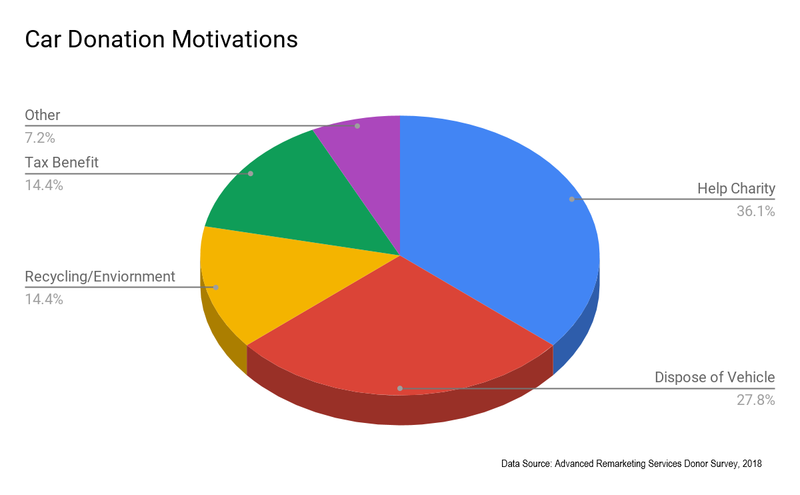 Next we wanted to take a look at the deduction activity as it relates to this type of contribution, again, car donation gives us a unique insight. Donations over $500 are sent a request for SSN. In order to itemize the contribution, a donor would need to call us with their SSN and we return the completed 1098c form. 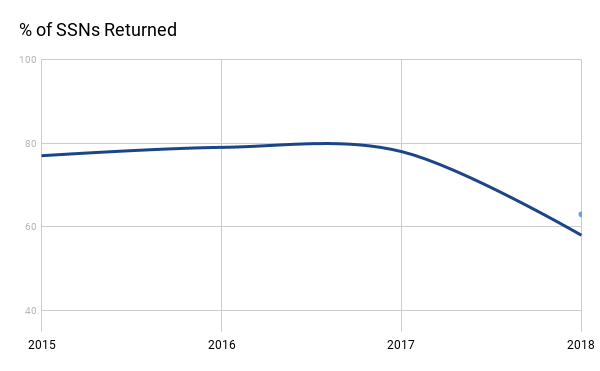 In 2017, 76% of the donors with qualifying contributions returned a SSN. In 2018, that number dropped to 58%. The significance of these numbers is really up to interpretation but the itemization rate does not appear as low as some might have expected. Finally, the most optimistic news of all: Car donation volume to our programs was up throughout 2018, indicating that charitable car donation programs continue to provide worthwhile value to donors and charities alike. Obviously tax incentive isn’t the only reason to donate a vehicle. The opportunity to do good or the environmentally responsible recycling option very often outpaces the tax incentive. A deeper dive into car donation motivations can be seen in our WRECKONOMICS™ feature on Car Donation Futures. As we’ve stated for years, we remain committed with our partners in the bright future of car donation. If your organization is considering car donation program or if you have some questions about how to improve your own program, visit us at www.arscars.com or contact us at info@arscars.com.